Annotation: Liven up notes, calendars, homework sheets, or anywhere a touch of fun is needed! 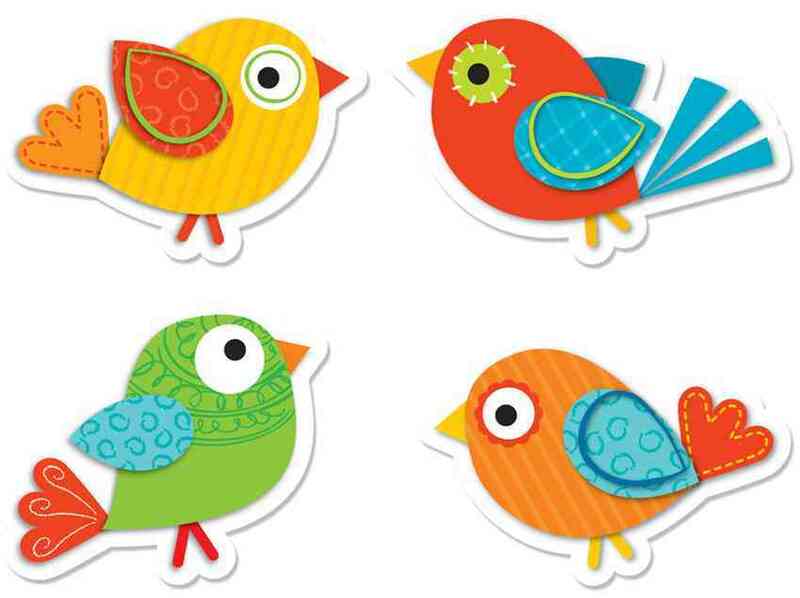 These eye-catching, contemporary Boho Birds shape stickers are also perfect for rewards and prize boxes and are an essential addition to any teacher's desk or treasure chest. Each pack includes 72 stickers that are acid free and lignin free.